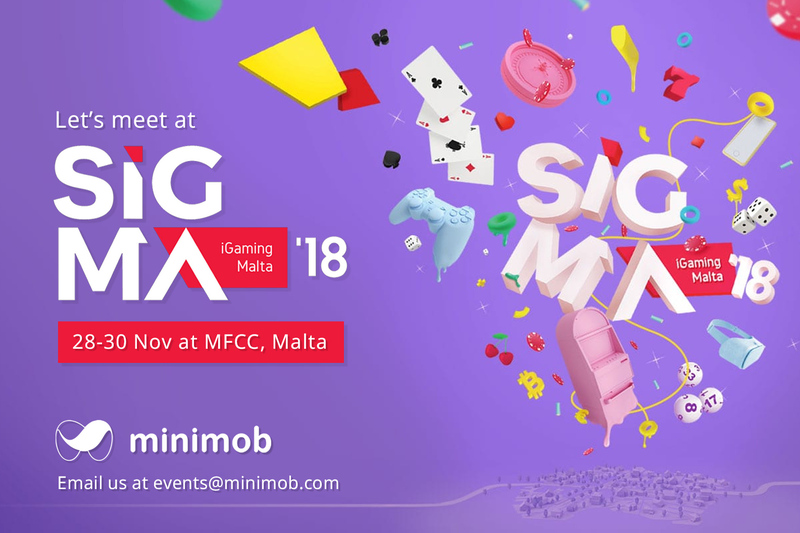 Minimob attends the fifth edition of SIGMA iGaming Malta at the Malta Fairs and Conventions Centre in Ta’ Qali. 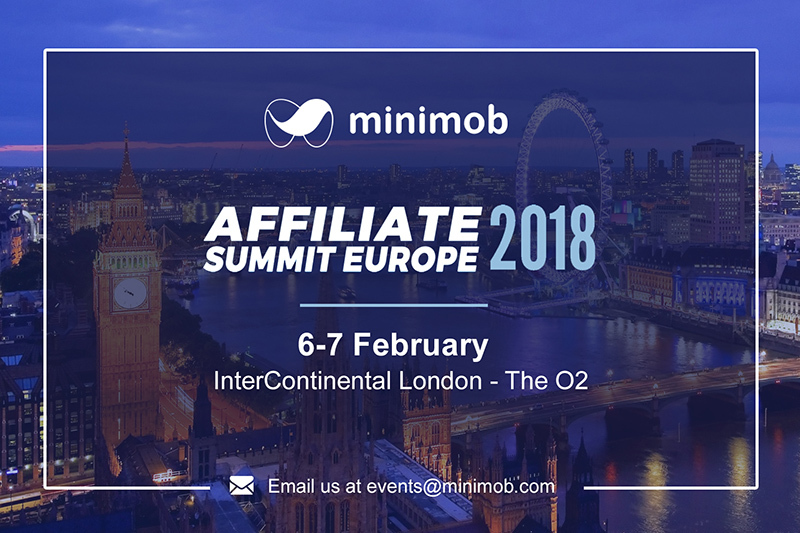 Book a meeting now by emailing us at events@minimob.com! 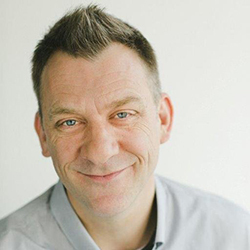 This entry was posted in Announcements, Events and tagged #advertising, #attend, #email, #marketing, #meetings, #minimo, #mobileads, #mobilemarketing, #monetize, affiliate, event, malta, minimobsocial, sigma on November 5, 2018 by Events. 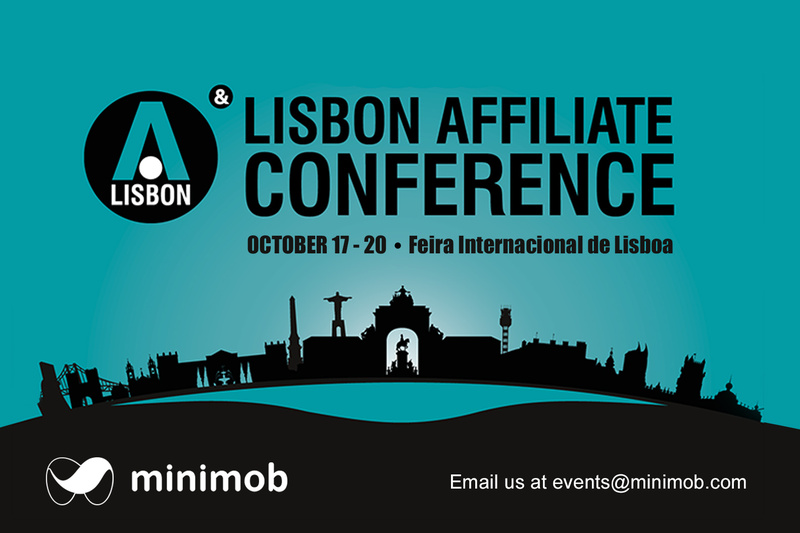 Minimob is going to attend Lisbon Affiliate Conference! 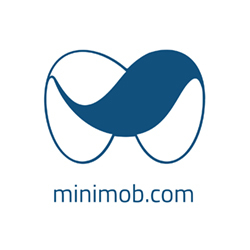 Send us an email to book your meeting at events@minimob.com. 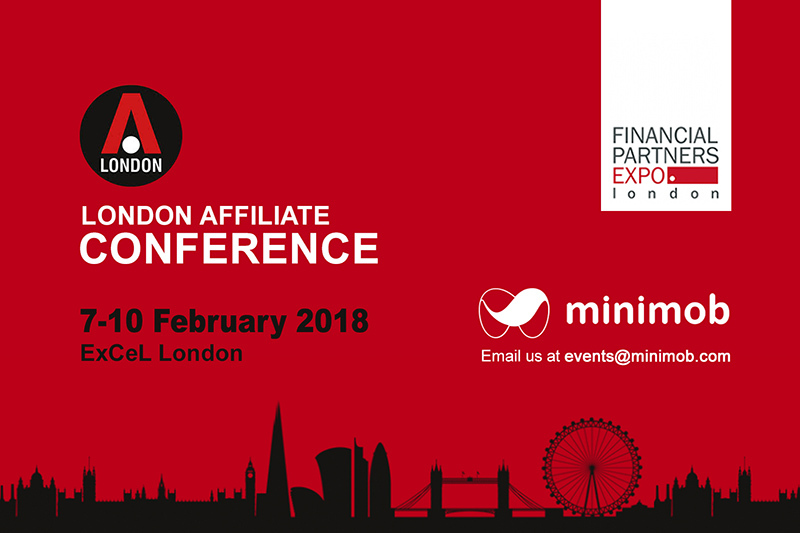 This entry was posted in Announcements, Events and tagged #advertising, #liac, #lisbon, #mobilemarketing, #portugal, affiliate, Apps, conference, Conferences, Events, Exhibitions, expo, meeting, minimob, mobile advertising, monetization, performance-marketing on October 4, 2018 by Events. 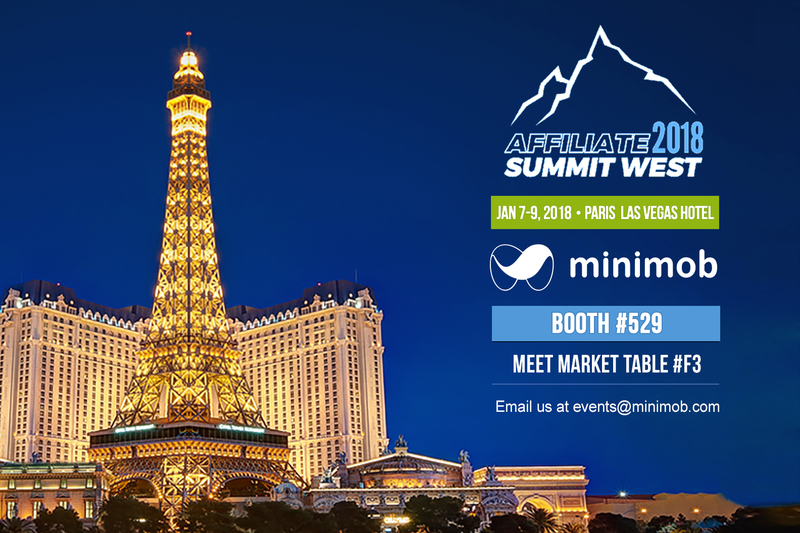 During January 7-9, 2018, more than 6,000 digital marketers will gather in Paris Hotel, Las Vegas for the performance marketing industry’s premier global event, Affiliate Summit West. 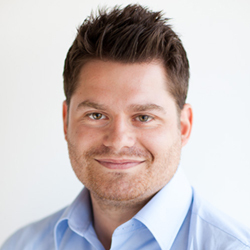 and at Exhibit Hall, booth #529 (January 8-9). 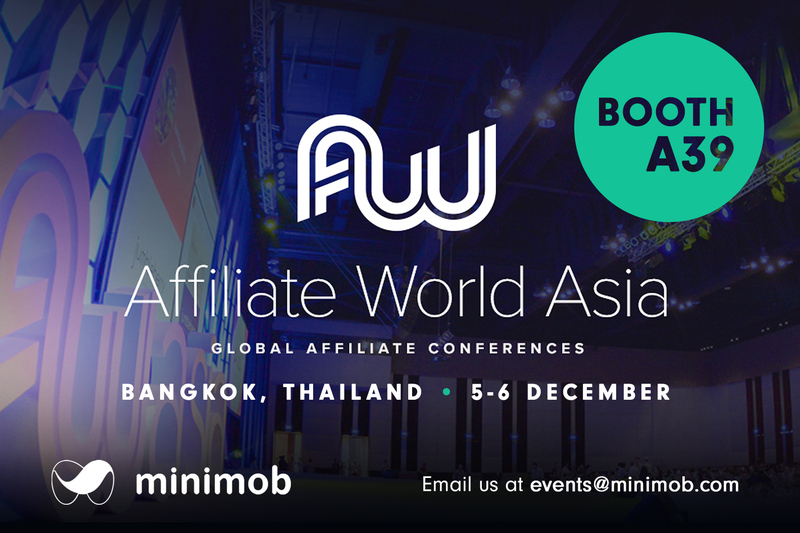 This entry was posted in Events and tagged affiliate, asw, Events, expo, las vegas, meet market, minimob, summit on December 7, 2017 by Events. 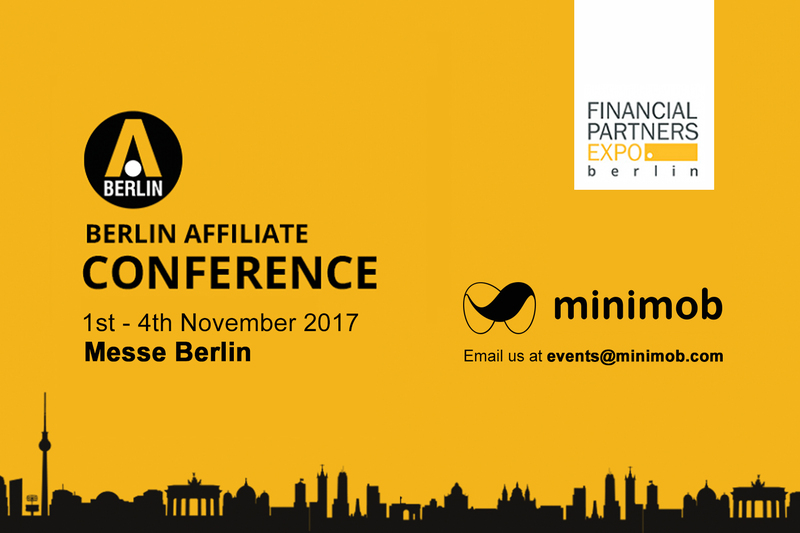 Minimob will attend Berlin Affiliate Conference 2017 and Financial Partners Expo, taking place on November 1st – 4th, at Messe Berlin. 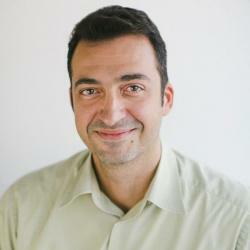 This entry was posted in Events and tagged affiliate, Berlin, conference, Events, expo, minimob on October 31, 2017 by Events.